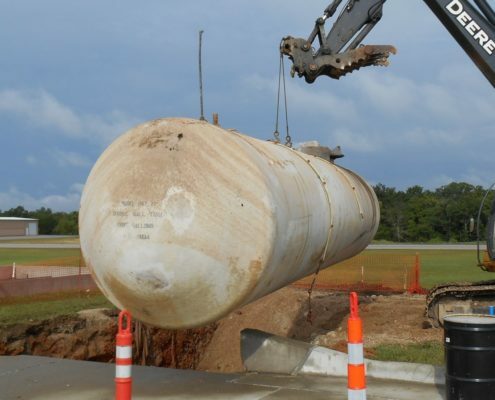 NPN Environmental’s Tank & Container Management capabilities include underground storage tank (UST) services, aboveground storage tank (AST) services, and storage tank cleaning. 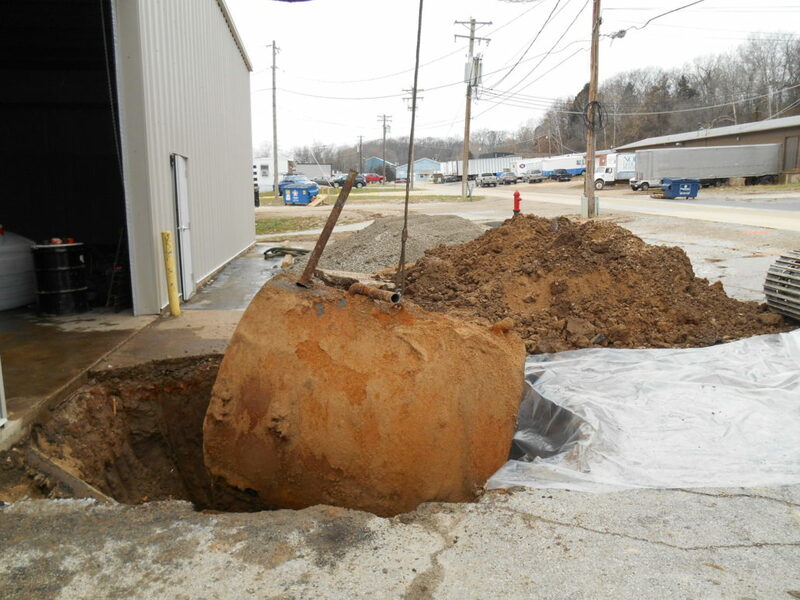 Our staff has the expertise in both hazardous and nonhazardous aboveground, underground, and mobile storage tanks. 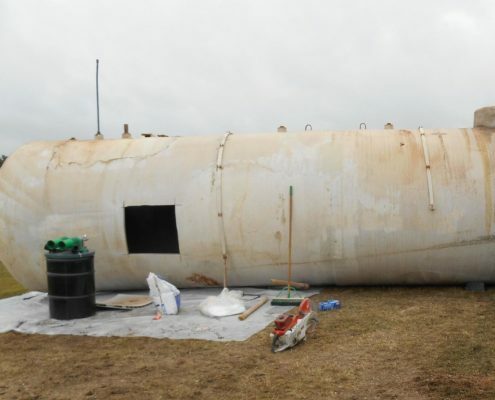 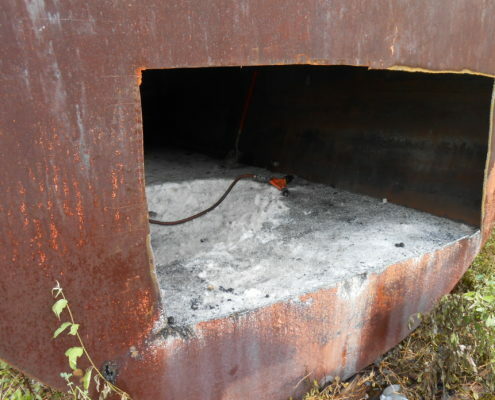 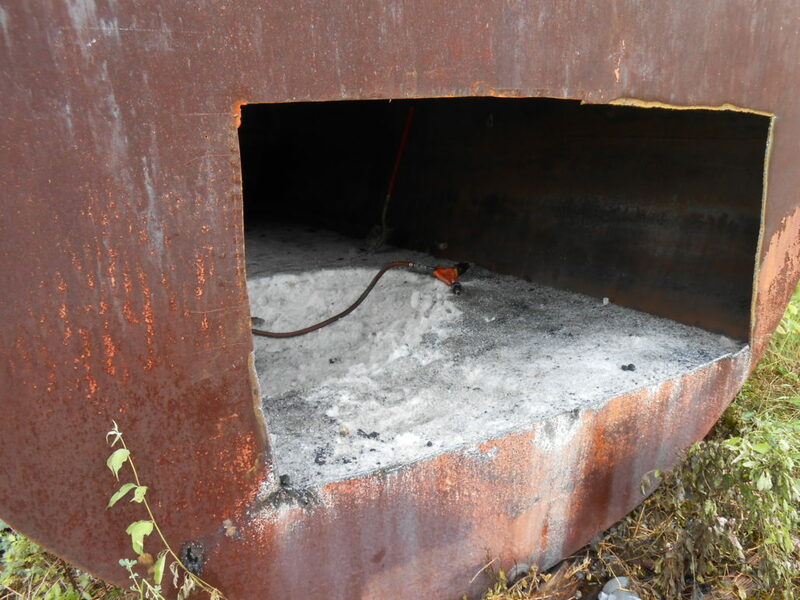 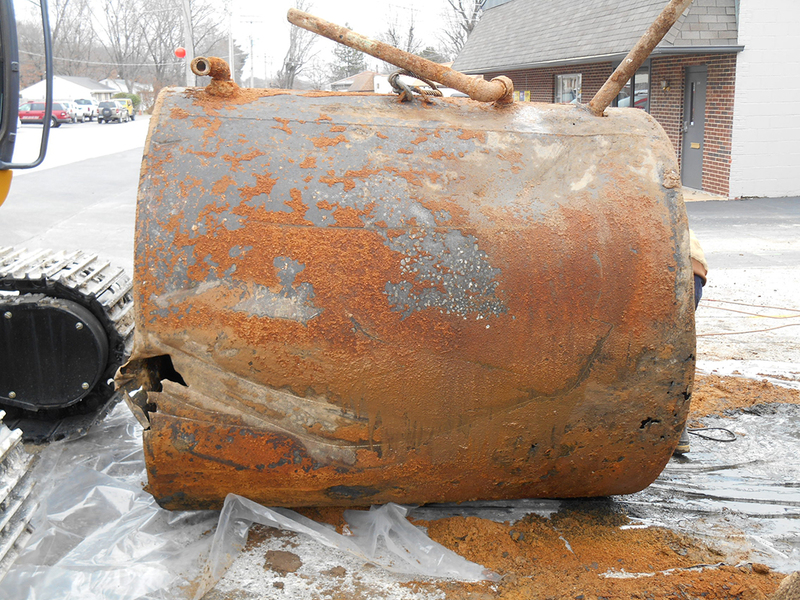 Our team can clean and dispose tanks and tank residues and can efficiently secure regulatory permits. 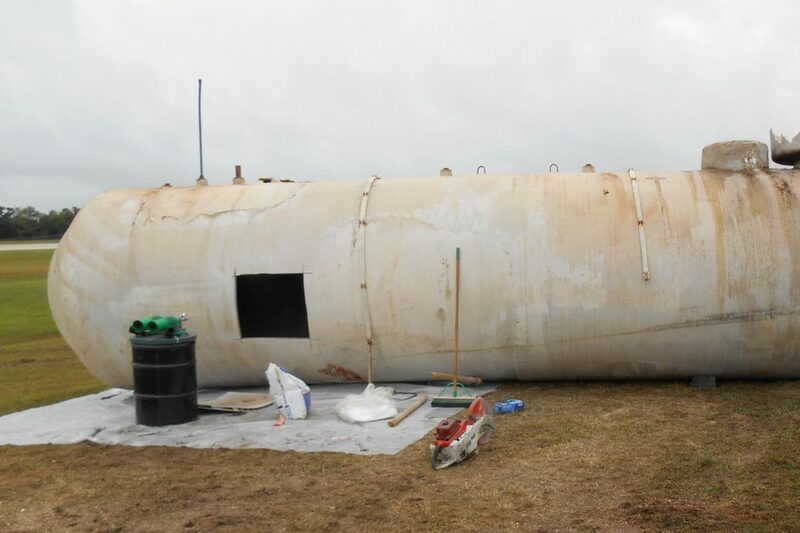 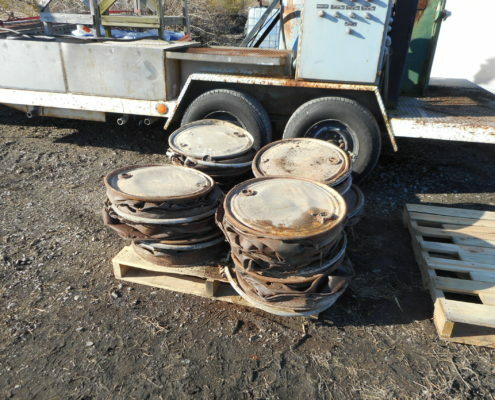 Our professionals provide decommissioning and evaluation of UST system maintenance and our mobile container-cleaning unit offers on-site immediate cleaning and removal for large volumes of drums and containers. 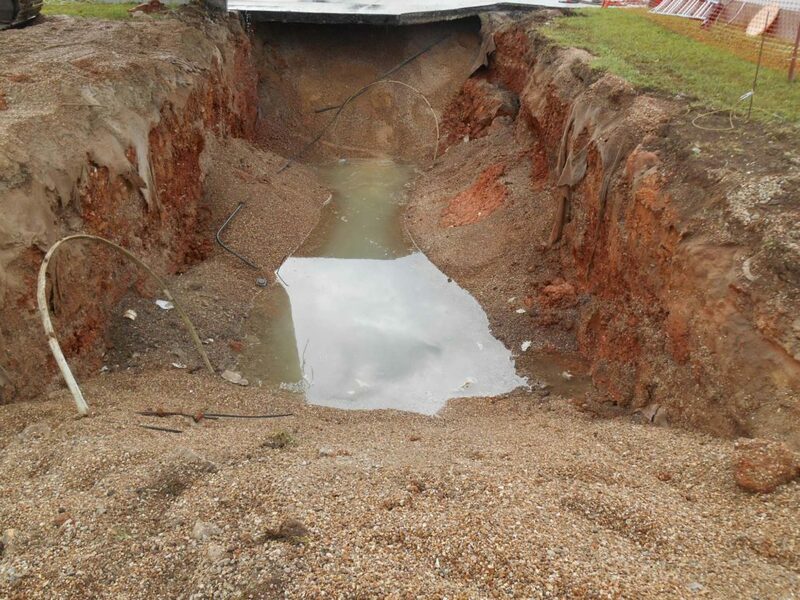 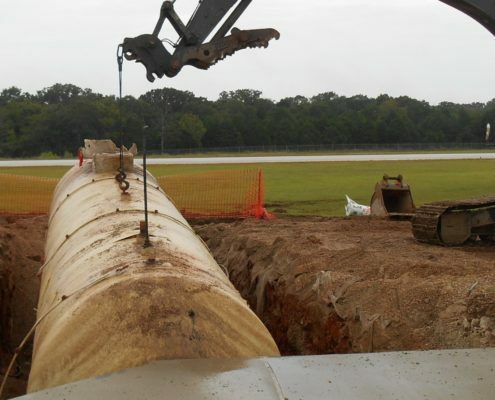 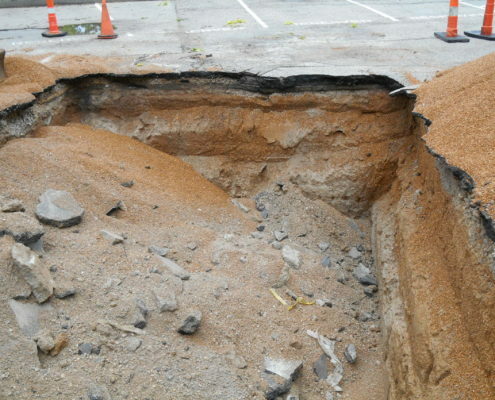 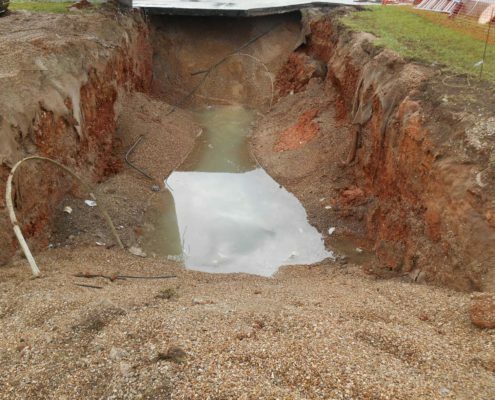 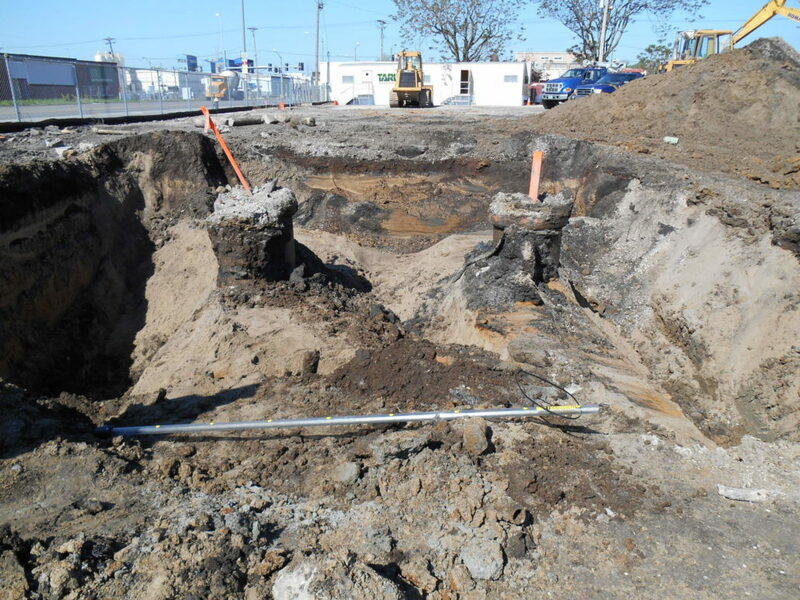 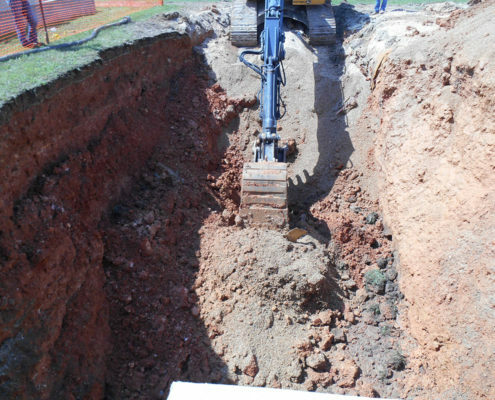 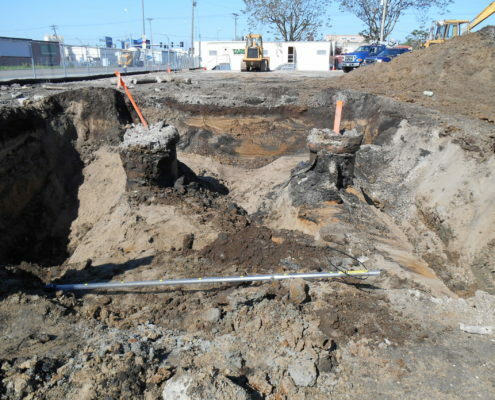 From removal of regulated underground tanks to change-of-service cleaning of aboveground tanks, our professionals can assist in all phases of the project. 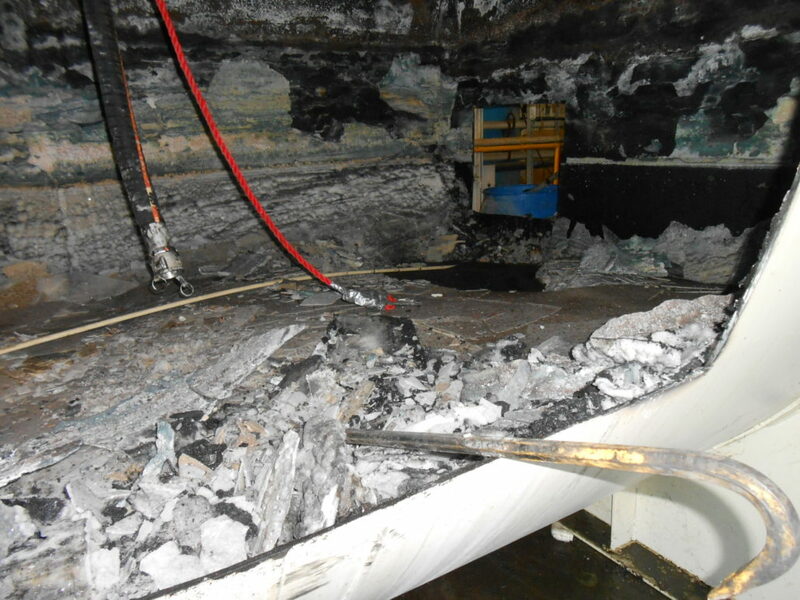 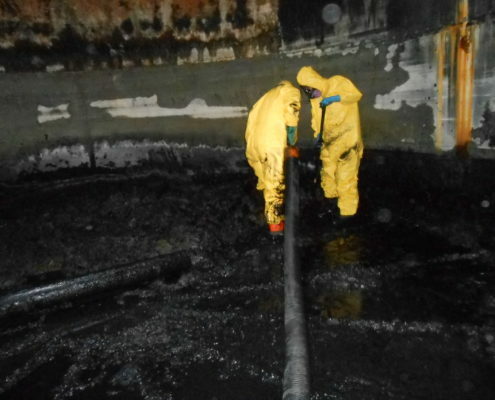 Using innovative equipment techniques, NPN Environmental provides storage tank cleaning services during closure or scheduled maintenance. 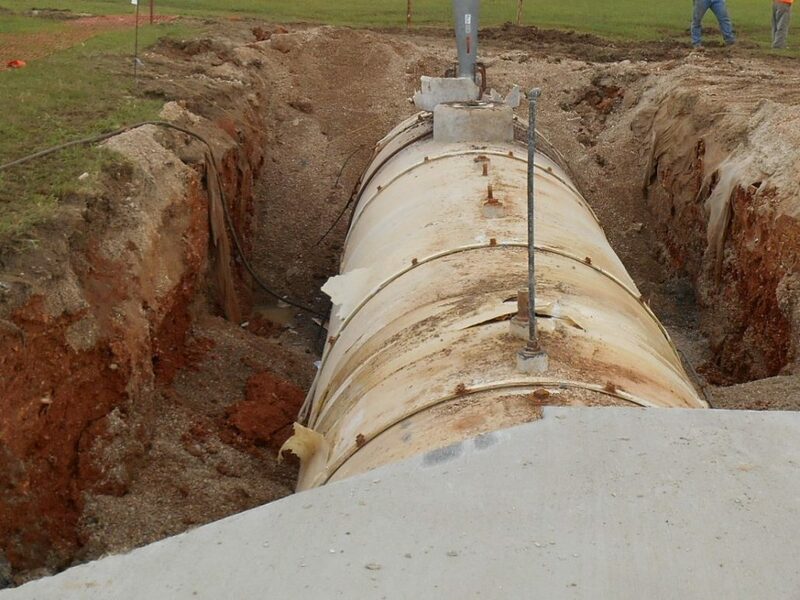 We work within our client’s time line to effectively minimize down time and lost production. 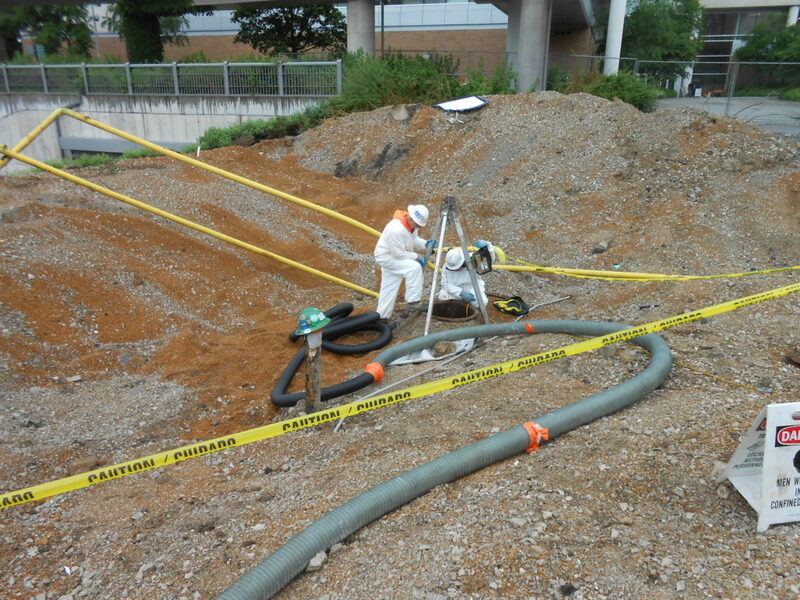 Both hazardous and nonhazardous materials are removed with strict adherence to Federal confined-space regulations. 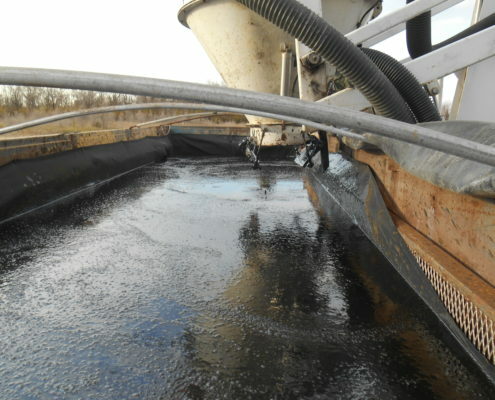 As an added service, waste stream management can be included in our services. 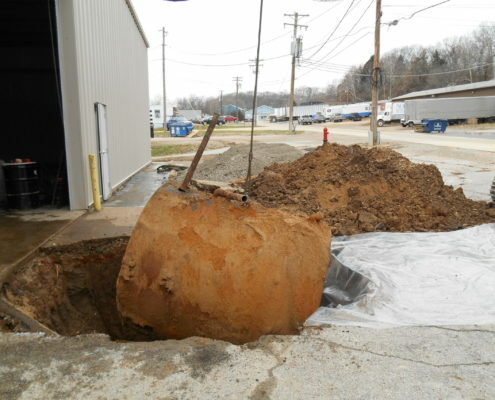 We can assist with inspection, evaluation and testing of tank integrity to prevent and detect structural issues before they cause a leak, spill or discharge utilizing standards such as American Petroleum Institute (API) 653. 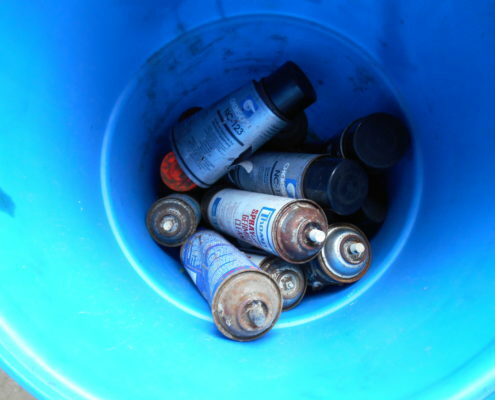 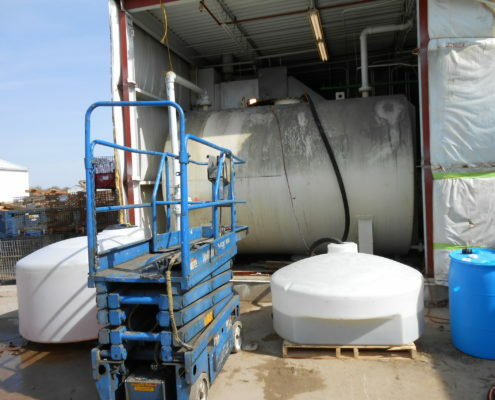 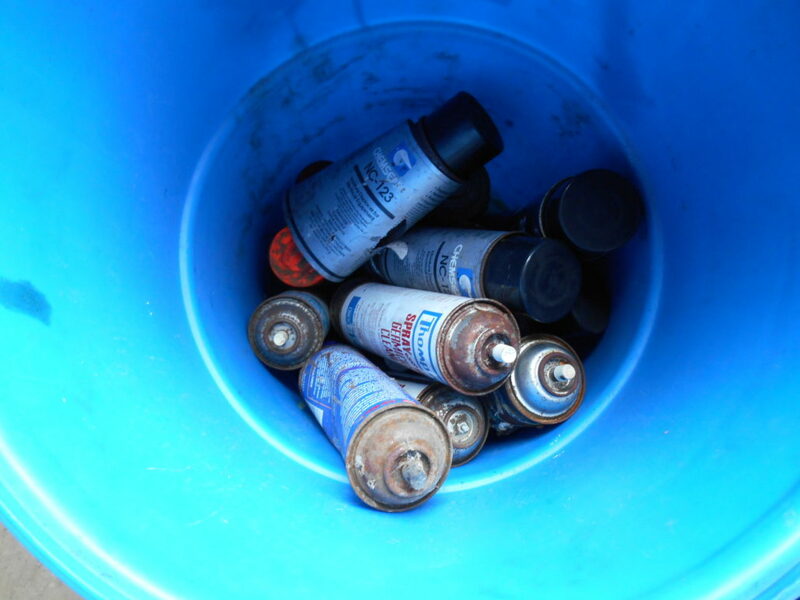 Whether hazardous or nonhazardous, we take prudent strides to ensure that all tanks and containers are properly cleaned and disposed in accordance to industry standards and State and Local regulations with foremost attention to our client’s liability protection. 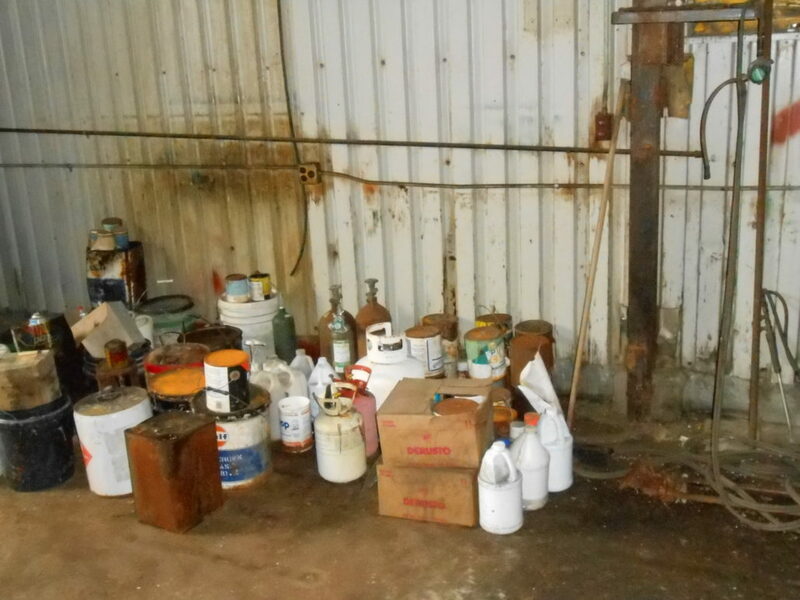 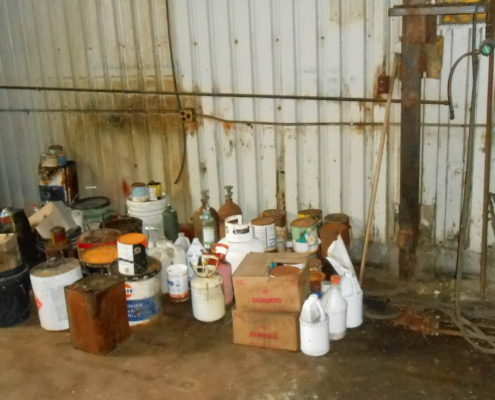 The packaging and disposal of unwanted and/or off-spec chemicals is completed by experienced project managers to meet EPA, DOT, and State requirements. 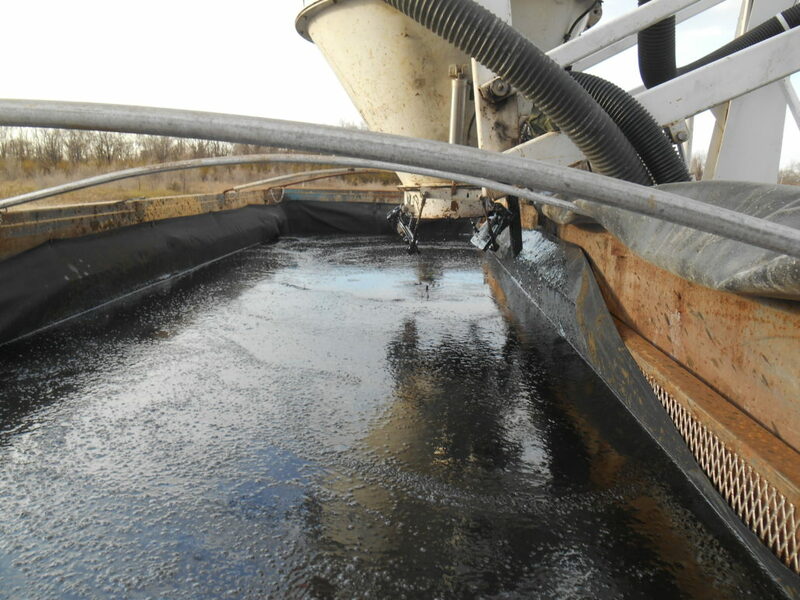 NPN Environmental can complete baghouse, cooling tower, OWS, pit, railcar, silo, sump, tanker, vault, and other cleanouts efficiently and cost-effectively. 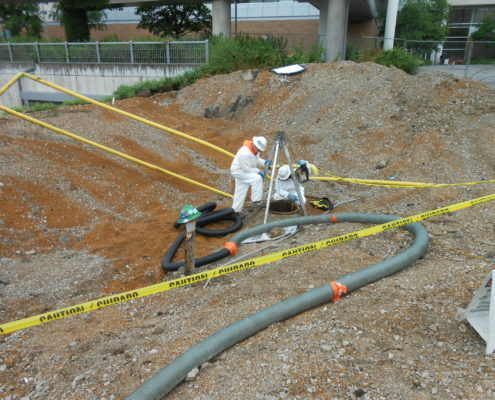 NPN Environmental professionals provide efficient decommissioning and evaluation of UST systems. 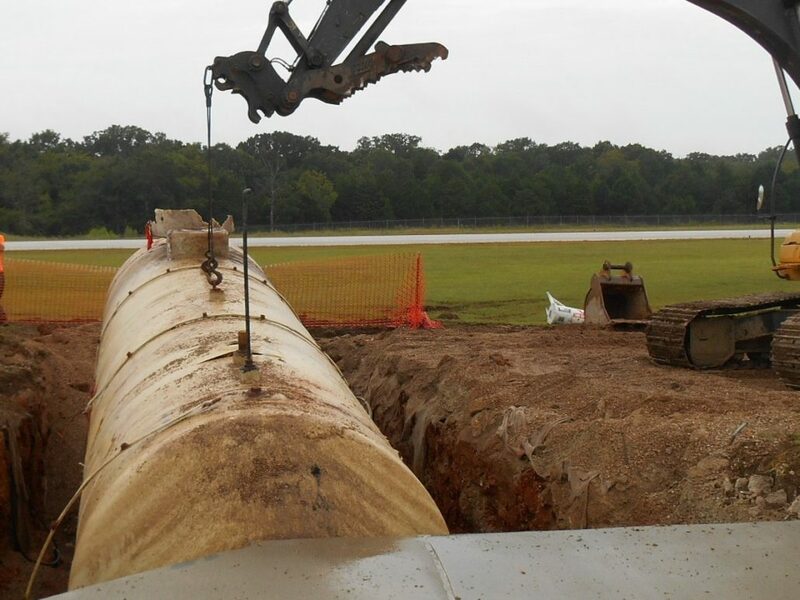 Review of UST and AST leak detection methods, corrosion protection, and reporting requirements ensures compliance with Federal and State regulations. 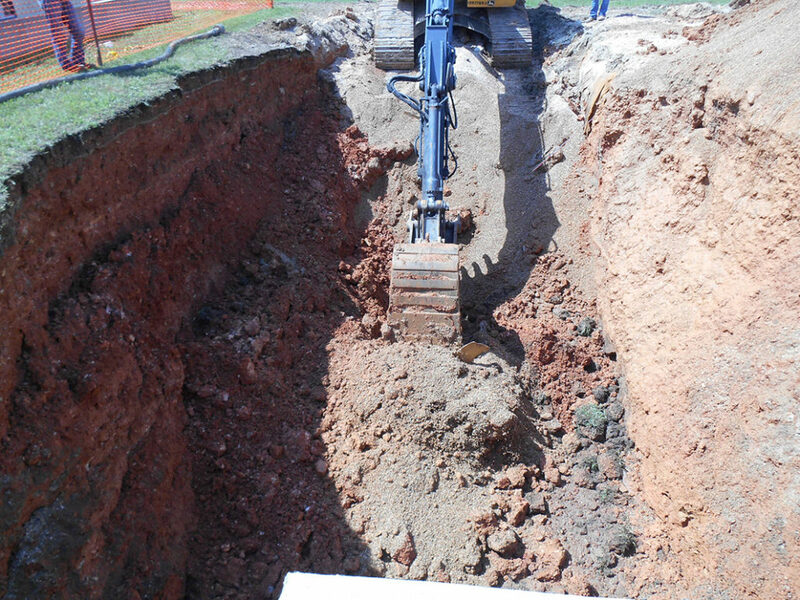 Corrective action projects are completed with the highest industry standards meeting the reimbursement criteria of state insurance funds. Budgets and plans are prepared for approval by state regulating agencies and meet tank insurance fund requirements. 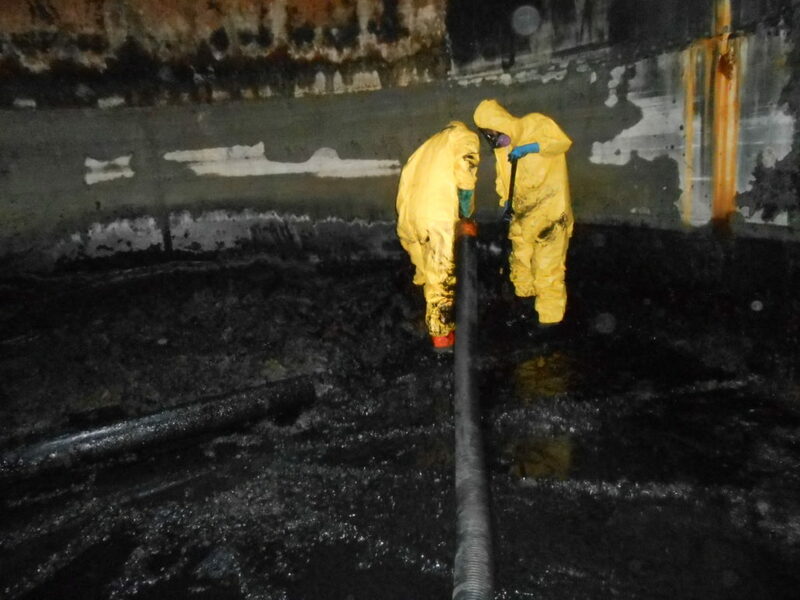 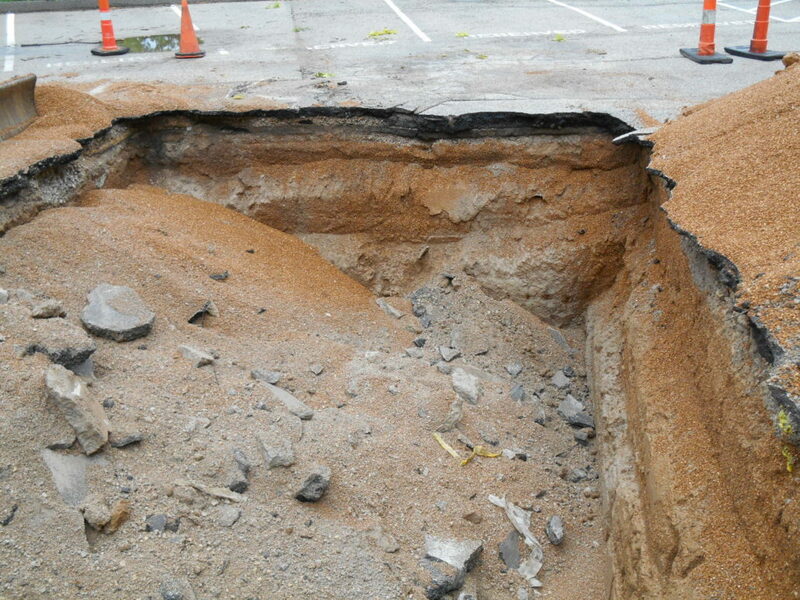 In addition to assisting with PSTIF and insurance fund requirements, NPN Environmental provides in-place closures or removal, change in service and clearance closures.  We provide all aspects of UST compliance including integrity, investigation, registration, regulatory and upgrading. 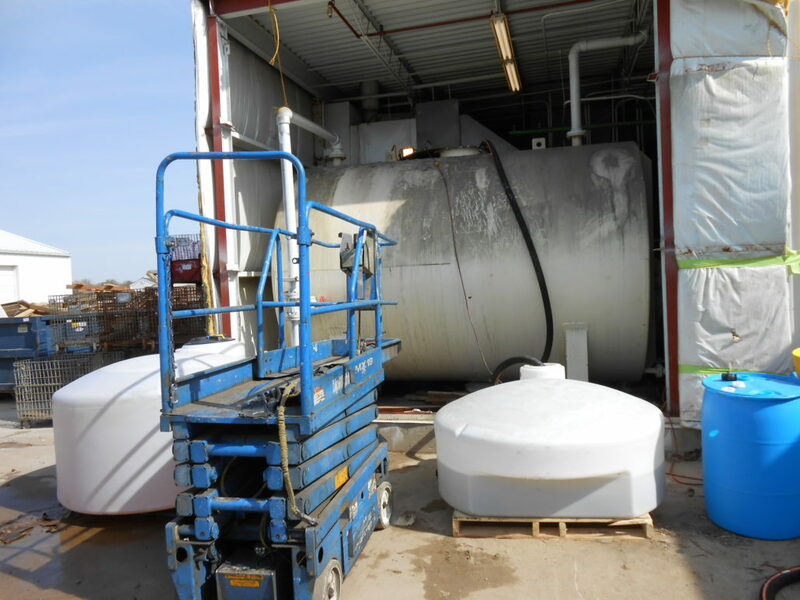 We also complete AST closures and removal and other AST assistance including installation, permitting, RCRA, transfer, and repair.